mySelfie: the easy way to take selfies with your iPhone or iPad! mySelfie: the easist way to take a selfie with your iPhone or iPad! mySelfie is a portable wireless bluetooth remote camera controller for your iPhone, iPad and Android smartphone or tablet camera. mySelfie makes it easy to take pictures with your smartphone or tablet: just click the button on mySelfie and your phone takes a picture! mySelfie is small enough to fit in your pocket and carry around with you at all times doubling up as a key ring. mySelfie is easy to install. Pair the device to your phone or tablet. Download the application from the Apple store or Android marketplace and you’re ready to start to control your smartphone or tablet camera wirelessly via Bluetooth. mySelfie also works as an Anti-theft key ring so you can use one button to find your Apple or Android device and another button to locate your keys. The ultra-compact device doubles up as a key ring. 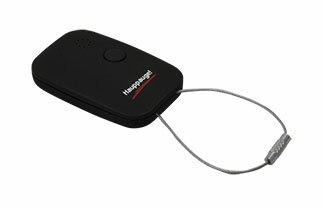 The application senses when your keys and smartphone or Tablet are separated and sets off an alarm. Press the ergonomic button on the mySelfie device and your smartphone or Tablet will set off an alarm. Vice versa, press the icon button from the application and an alarm will be set off from your mySelfie device attached to your keys. Wirelessly control your iPhone/iPad/iPod/Android device camera. Ultra low power lasts up to 6 months. Fast remote control camera shooting. One-click control flip front and back camera. If you forget and leave your iPhone/iPad behind, mySelfie will alert you directly from the App by vibrating and sounding an alarm. 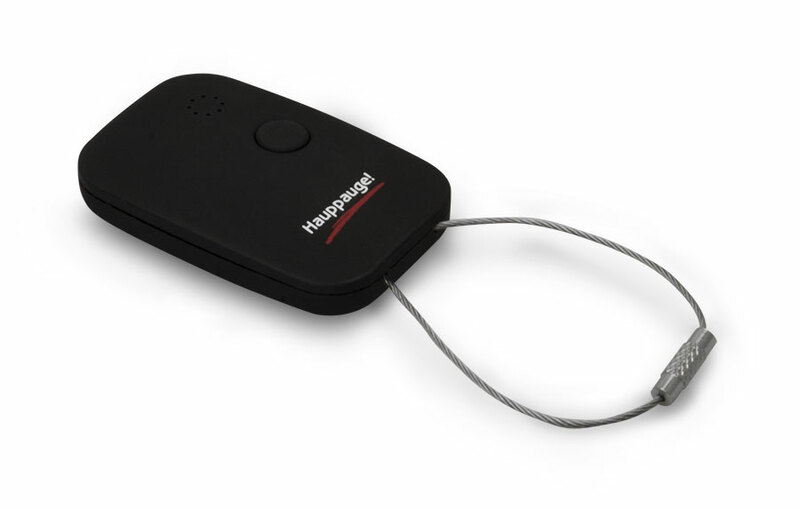 When used as a keyring/mySelfie will alert you directly from the App by vibrating and sounding an alarm to help you locate your keys. Bluetooth v4.0 (Low Energy support). iOS: App requires iDevices that support Bluetooth 4.0 (iPhone 4S+, iPod Touch 5+, iPad 3+, iPad mini, iPhone 5, iPad 4). Android: Android 4.3 or newer.